KOMPAN solutions are based on our in-depth user-centric research. The KOMPAN Play Institute and the KOMPAN Sports and Fitness Institute. Their findings are used to fuel KOMPAN’s innovation programmes. The KOMPAN Play Institute is an international network of play and child specialists who monitor how trends in society influence children’s development and play patterns.The institute also initiates and takes part in various research projects around the world. 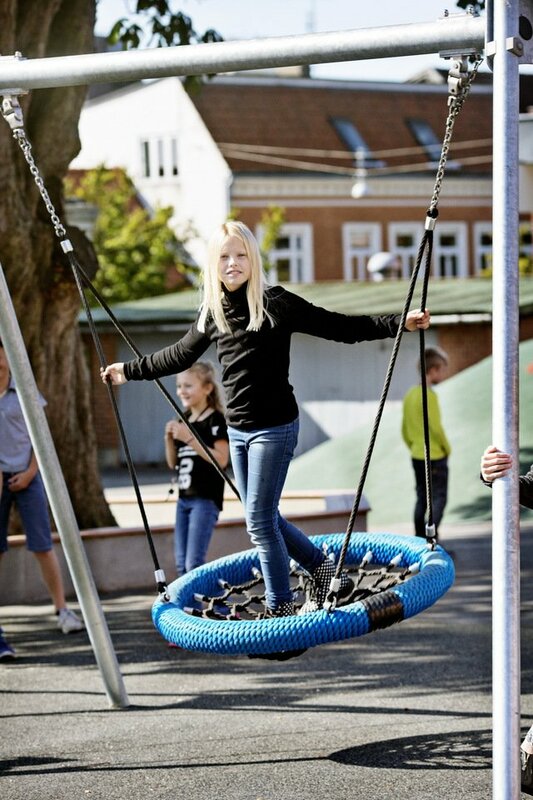 Having the KOMPAN Play Institute on board enables us to fit our play solutions to specific curriculum requirements and blending selections of our products to suit particular children’s needs.